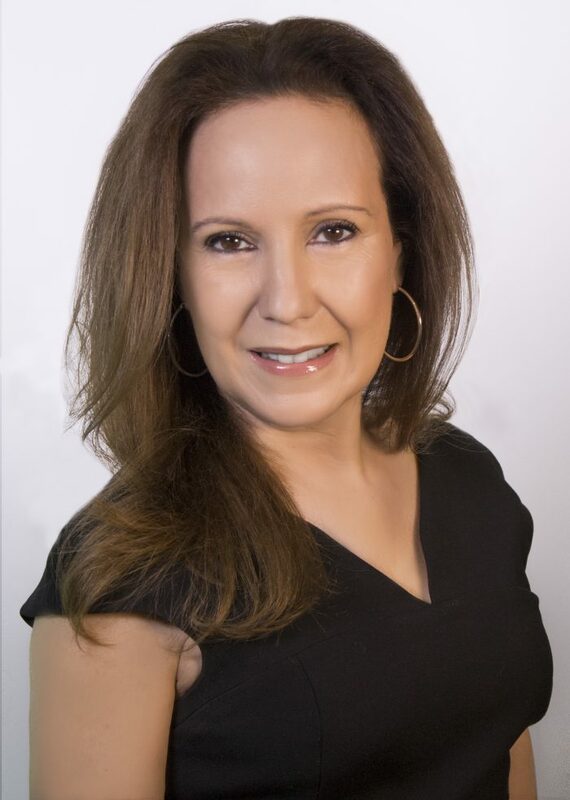 Luisa Echevarria is the Director of Community Empowerment at Univision Communications Inc. in Chicago, where she earned several Emmy awards for her campaigns and news productions. She has been a member of the board of directors of Chicago’s El Valor organization for over 20 years. She joined the Alzheimer’s Foundation of America’s board of directors in 2012, inspired by her memories of her mother and grandmother, both of whom lived with Alzheimer’s disease. She volunteers her time with several Latino serving organizations in the Chicago area including Association House, Casa Central, Mujeres Latinas en Accion and Arden Shore. She currently serves on the Mather Lifeway Institute’s Positive Aging for Latinos Study. Luisa was born in Cuba and moved to the Chicago suburb of La Grange in 1961 where she graduated from Nazareth Academy. She attended Triton Community College and Loyola University. She has been a board member of El Valor since 1994, and recently joined the board of Mujeres Latinas en Accion. Luisa also volunteers her time to countless committees such as the Healthcare Alternative Systems Advisory Committee and the Latino Conference on the Media Committee. Luisa and her husband have lived in Chicago’s Lakeview community for the past 26 years.